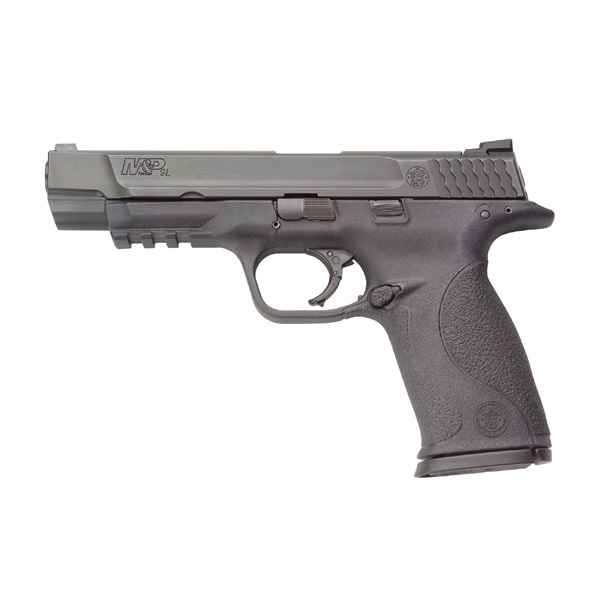 The Smith & Wesson Military & Police 9-Long is designed a professional, on-duty, pistol that can also be used for personal protection. 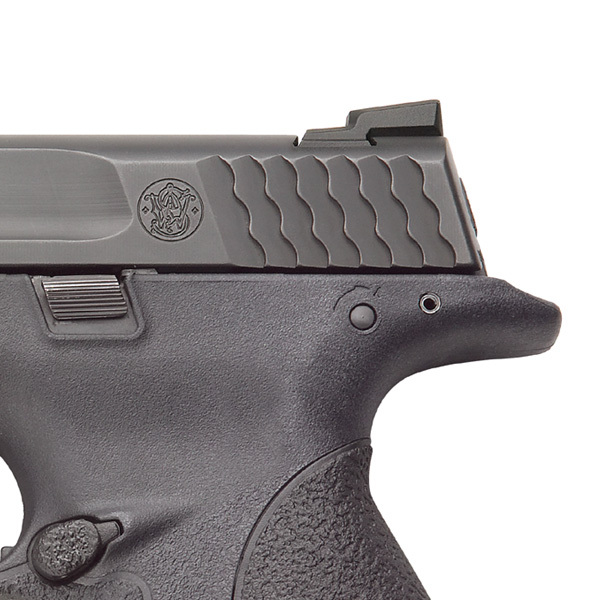 It holds a 10-round clip plus one in the chamber for 11-rounds of 9mm caliber ammo total. The overall length of the large frame is 8.38-inches, with a 5-inch barrel. 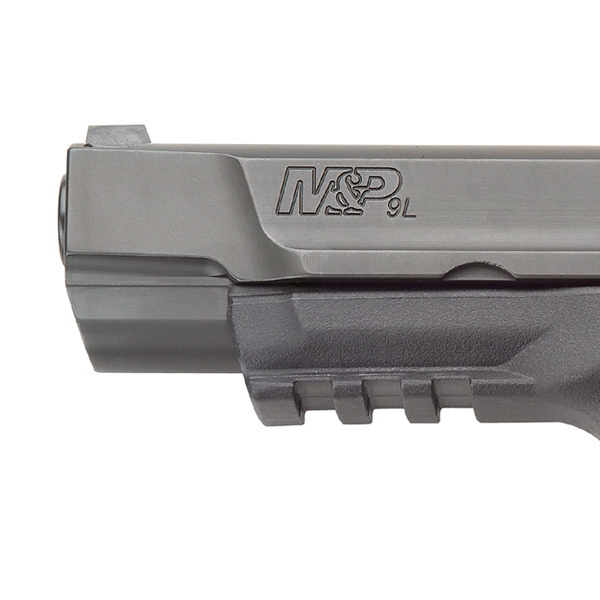 The M&P9Lhas a stainless steel barrel and slide design, with a Zytel polymer frame. The polymer is a wear resistant make that is patented by Dupont. 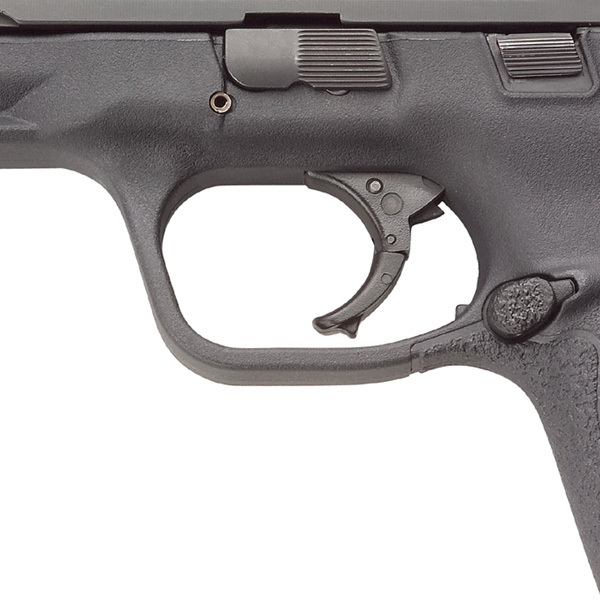 The front sight is a white-dot dovetail, with a low-profile carry steel rear sight, and a double or single action trigger. 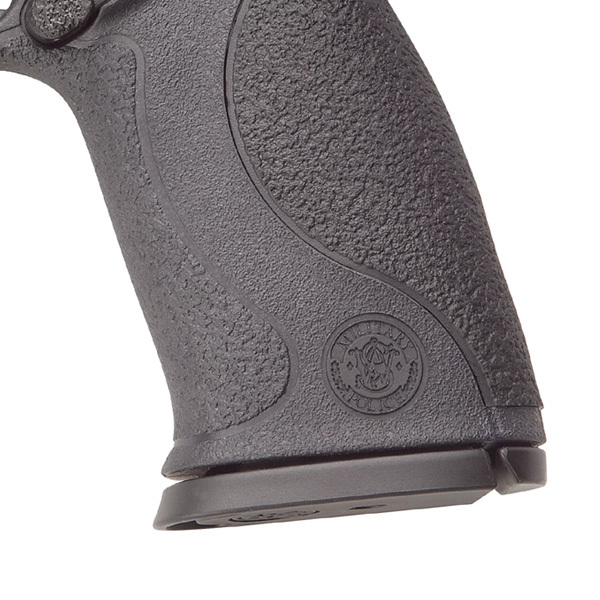 It also has interchangeable palm swells, with an under barrel Picatinny rail, for use with mounting a light or laser.